There are many rules of politeness in China, and it can happen to anyone to make mistakes even after years living in the country. 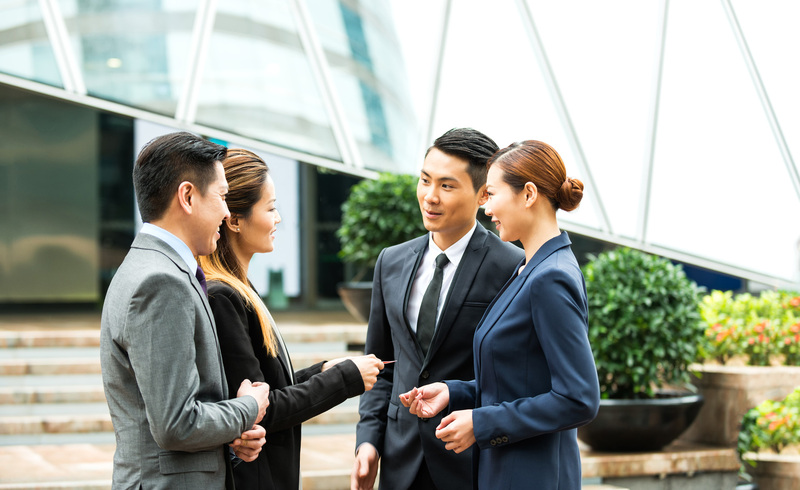 Social etiquette in China are not only about how you express yourself, but also about how you behave in different situations. 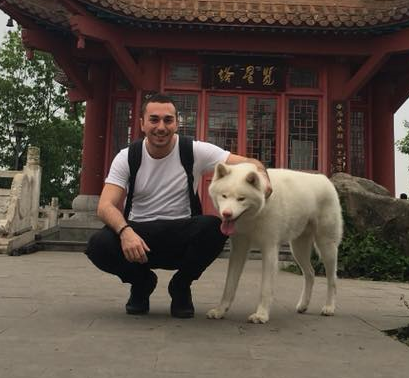 In this article, we will teach you the most important rules to know in order to help you immerse yourself in the Chinese culture. Food plays an important role in Chinese culture. As a result, traditional Chinese cuisine offers a wide range of foods and dishes that can sometimes be considered very strange by Western people. 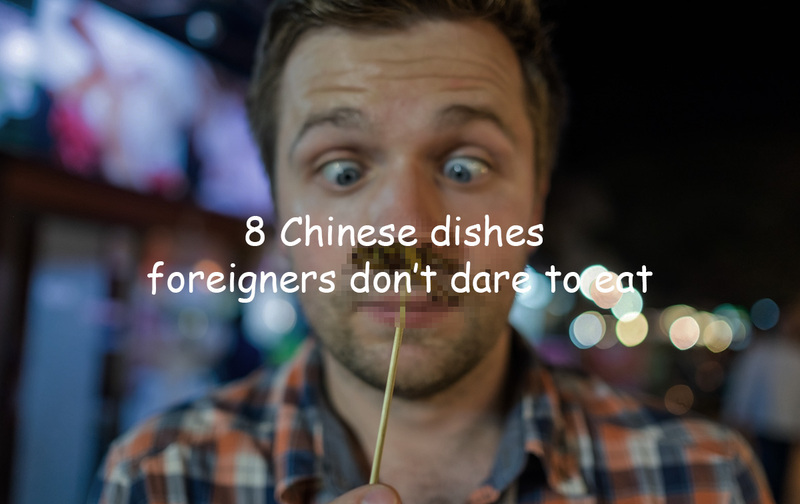 In order to stay aligned with lucky numbers, in this article we will introduce 8 Chinese dishes that may seem weird for foreigners, but actually taste really good. The lantern festival 元宵节 (Yuánxiāo jié), also known as the "Yuanxiao festival", is a traditional Chinese festival celebrated on the 15th day of the 1st lunar month, during the first full moon of the year. 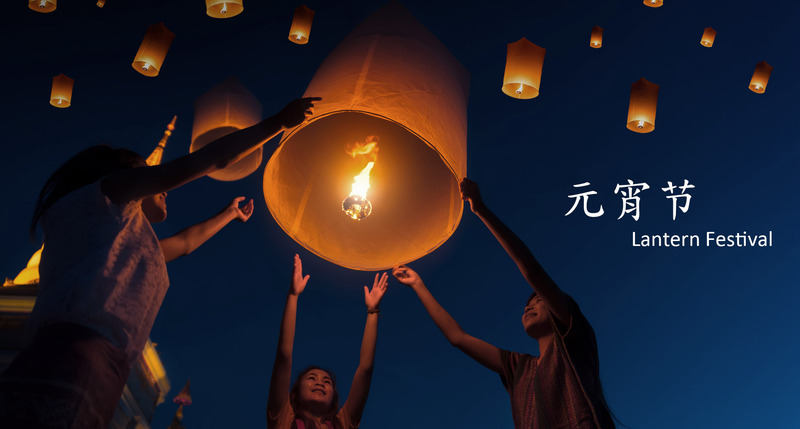 This year, the lantern festival will start on February 19th, since Chinese New Year started on February 4th. Chinese New Year 2019 is coming soon! 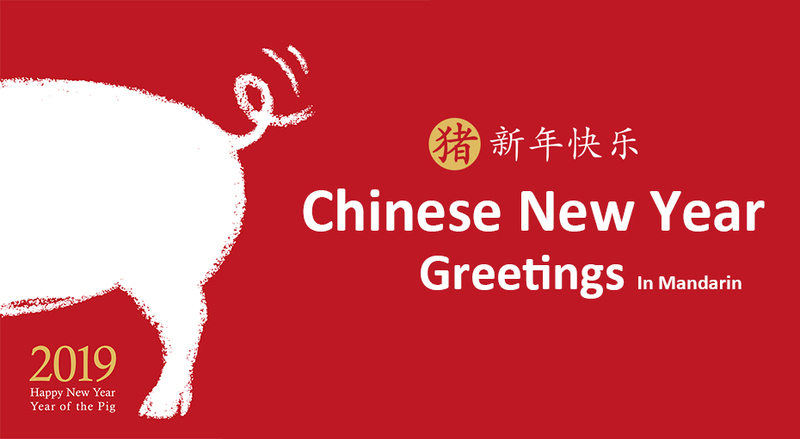 The year of the pig will start on February 4th and will last 16 days, until February 19th (though most Chinese people will only take a one-week vacation). Lunar New Year is the most important holiday in China. 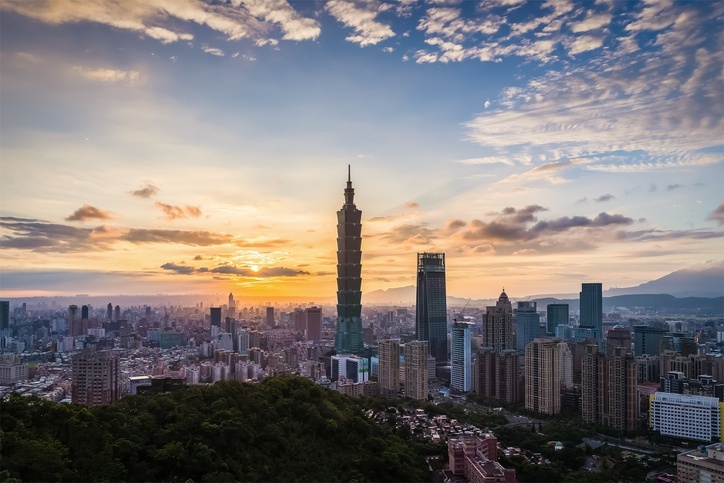 Hundreds of millions of Chinese people go back to their hometown to celebrate it with their family, which makes it the world’s largest annual human migration. Spring Festival is an opportunity for Chinese people to gather with family and friends, give red envelops (with money inside), and wish each other a happy Chinese New Year.